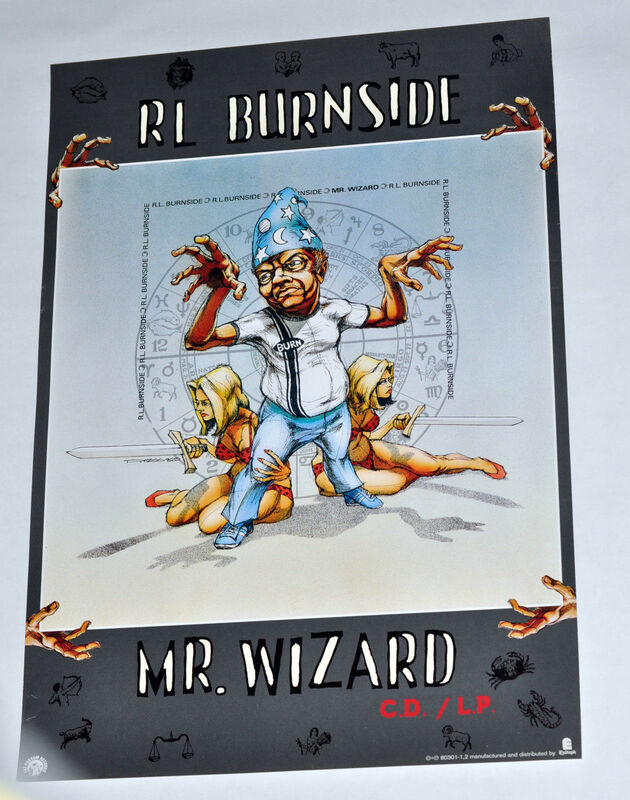 Poster for R.L. 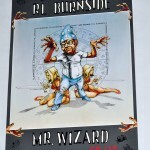 Burnside – Mr Wizard, artwork by Derek Hess. 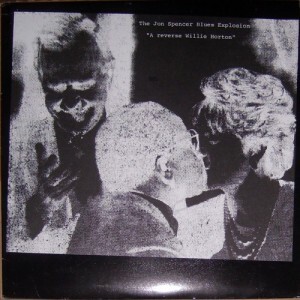 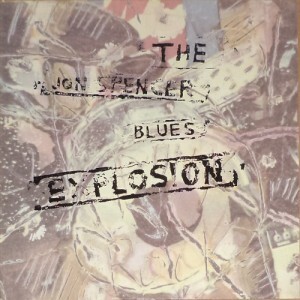 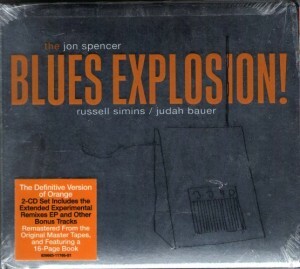 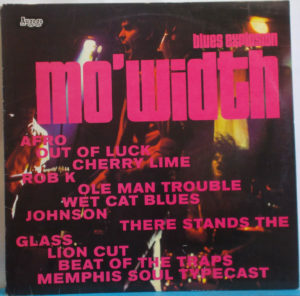 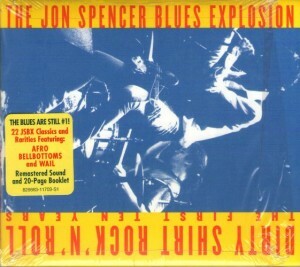 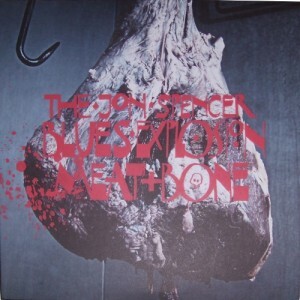 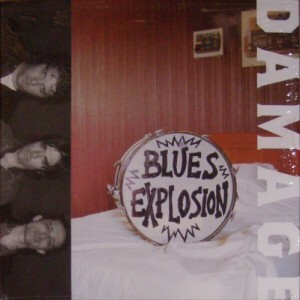 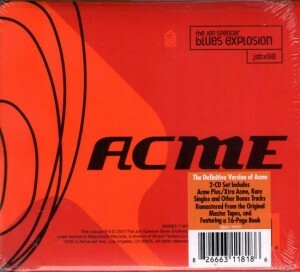 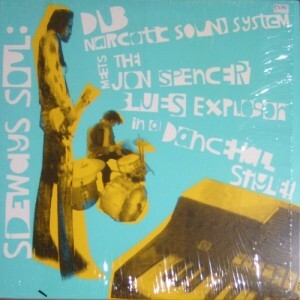 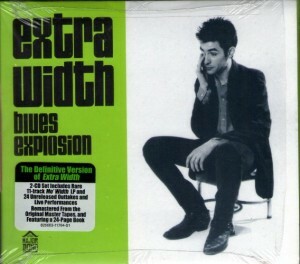 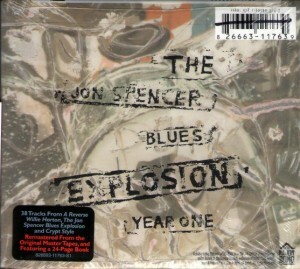 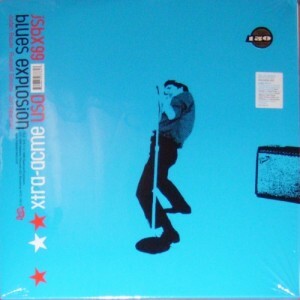 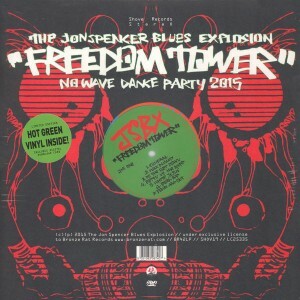 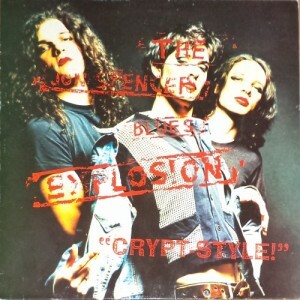 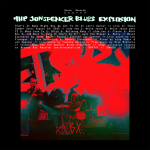 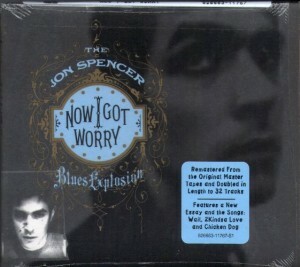 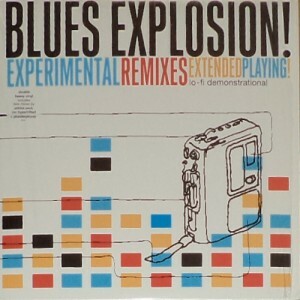 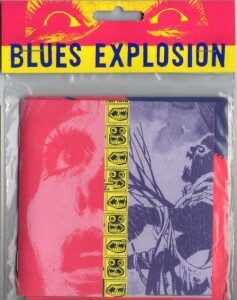 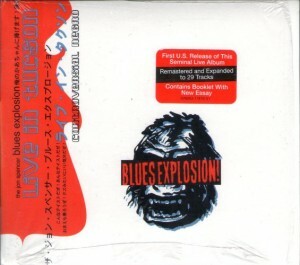 This album was issued on CD / vinyl and The Jon Spencer Blues Explosion perform on the songs Alice Mae and Highway 7.